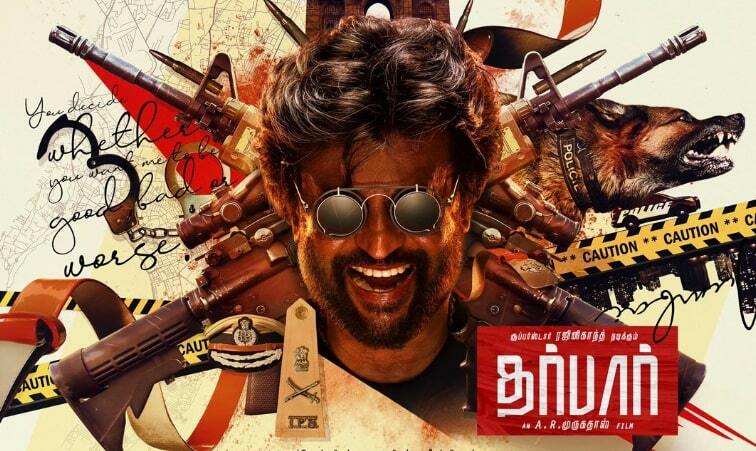 Darbar is an Upcoming Tamil Movie, written and Directed by AR Murugadoss. Produced by Subaskaran Under the Banner Lyca Productions. Darbar Movie Features Superstar Rajinikanth in the lead role and Ladysupertar Nayanthara in the Important role. Music Director Anirudh Ravichander composes Music for this Movie. Santosh Sivan handles the cinematography and Sreekar Prasad is the Editor of the movie.